The earliest years of the American republic are often referred to as the Federal period. In the years just after American Independence, those who advocated for the ratification of the Constitution and a vigorous national government were called Federalists. They were particularly strong in New England. Today, more than 200 years later, members of the Federalist Society at Old Sturbridge Village are still leaders—major supporters of the museum and advocates for the importance of history in our lives today. Please join us for a dinner to honor our Federalist. More details to come soon! Old Sturbridge Village’s Cornerstone Circle recognizes those individuals who have given $2,500 or more in a single year. The word “cornerstone” indicates the first set of stones in a masonry foundation. All other stones are set in reference to this stone, determining the stability and position of the structure to come. Our Cornerstone Circle recognizes donors whose generosity has a profound impact on our mission to preserve Old Sturbridge Village for future generations. Cornerstone Society donors receive a complimentary annual OSV Membership, which includes all Member benefits, and are also invited to the annual Federalist Society Dinner in June and the Cornerstone Society Appreciation Event held each winter. 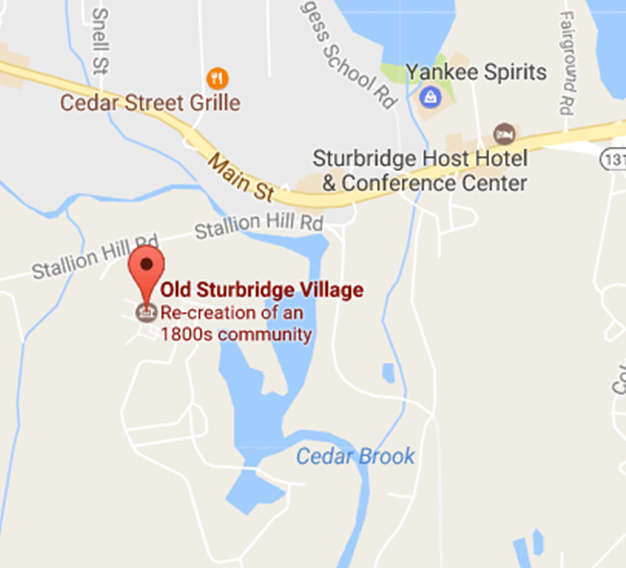 Old Sturbridge Circle donors provide a foundation of support that maintains and nurtures the Village. They receive a complimentary OSV Membership, which includes all Member benefits, and are also invited to the annual Federalist Society Dinner in June. 1 Old Sturbridge Village Rd.